Vaping has gained popularity on a global level and people around the world are interested in vaping and they are showing a big amount of interest in the devices and other accessories which are related to vaping. Today we are here for you with some of the best mods which you can find on the internet for vaping. Today’s vape mods are from the famous British website, Greyhaze. 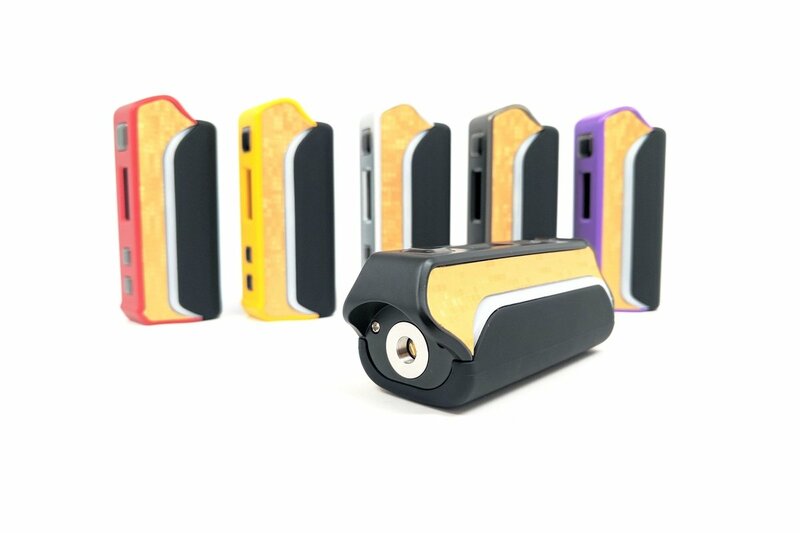 They have been making vaping mods for a long time and their variety is really impressive. Let’s take a look at their huge range of varieties. We are sure you will like the box mods from Grey Haze. Box mods have gained a massive fan following in the world and it deserves it as well. They are available in so many types that you can find the one that is just perfect for you. Let’s start. Priced at just 45.28 pounds, you can find this awesome box mod at Grey Haze having a wattage of 120w. There is a completely customizable LED light strip which will give your mod a very cool look. 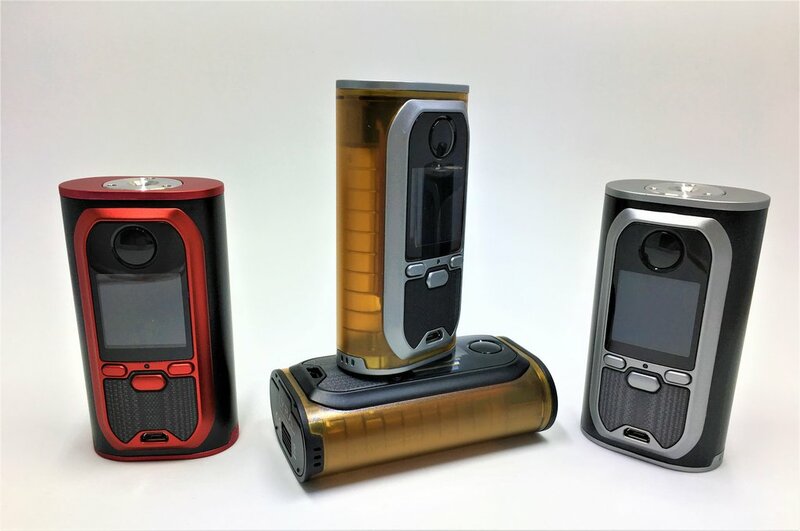 Available in red and yellow, this box mod has two batteries of 18650 model and a joule mode resistance of 0.05 ohm to 1.5 ohms and a power mode resistance of 0.15 ohm to 3.0 ohm. It will give you a good vaping time and a consistent vape cloud for a considerable time along with smooth vapes as well. It also has a protection for low battery and low resistance. 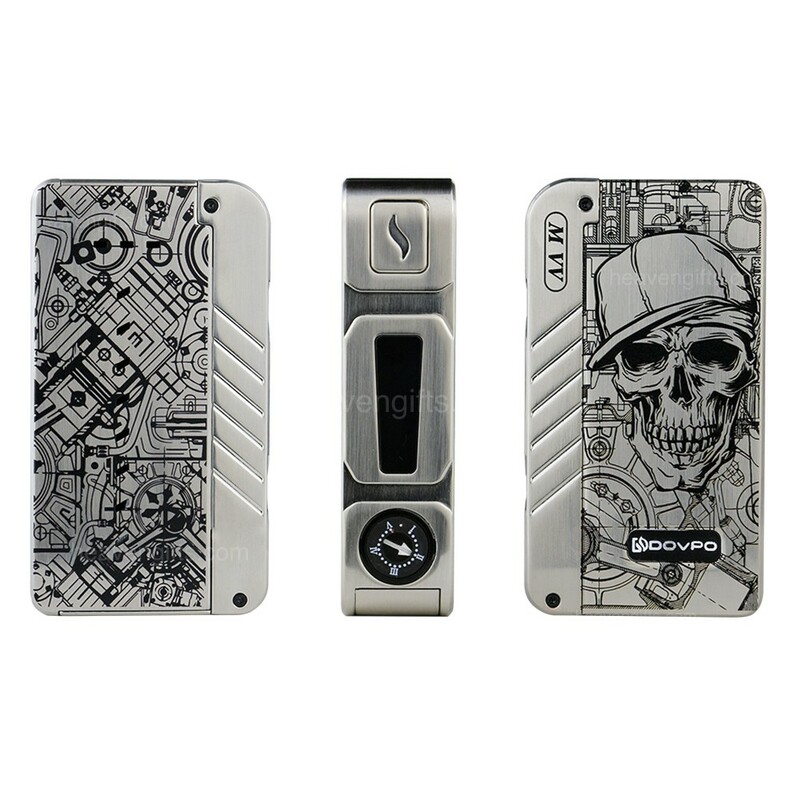 At 29.99 pounds, this mod comes with an awesome skull vinyl and low voltage protection. It has a stainless steel body with overheat protection system. Samurai and monkey designs are also available and it works at 300 watts with two batteries of 18650 model and a potentiometer. This mod has a very attractive look as it has a very nice carbon vinyl on its body. Apart from this, it comes with electric lemon flavor which is a very good choice for this box mode with a range of 200 to 600 degree Fahrenheit. It’s charging time is 2 hours and it has a stainless steel body with a long vaping time. It comes with a user manual and a micro USB cable. This vintage looking box mode from grey haze is a masterpiece. It has a wattage limit of 200 w and a screen of 1.3”. Its battery has a flip open door and works on two 18650 batteries. It has up gradable firmware which is very impressive compared to its price of 44.99 pounds. There are many other impressive box mods from grey haze which can be very interesting for you. The company has one of the largest collections in the world and you will definitely find the box mod which is going to fit you perfectly. Do visit the website and check out the awesome mods with multiple features and details.